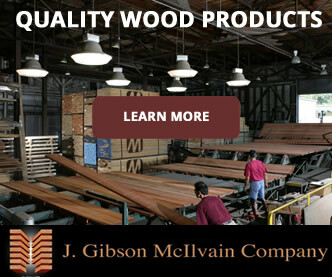 Ipe Importers | Wholesale Ipe Suppliers in the U.S.
As a direct importer of exotic hardwoods, J. Gibson McIlvain (www.mcilvain.com) is constantly studying the ever-changing regulations of both foreign and federal governments as well as the U.S. market demands for various types of lumber species. 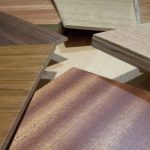 For increasingly popular Ipe decking, the details surrounding this process are complicated, leading to a supply-and-demand struggle that we know our customers do not enjoy. 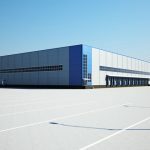 We may not be able to change it, but we can at least try to explain the basic reasons such a quandary exists and recommend ways to avoid its impact on your bottom line. 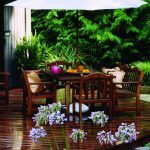 When we’re seeing the first signs of life emerge after the deadness of winter and we’re looking toward deck-building season, South America will be in the midst of a rainy season. 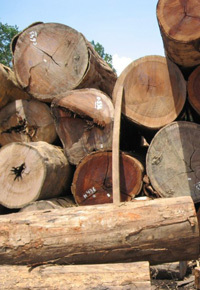 For Ipe, that means harvesting is put on pause, since forests are flooded, halting transportation to mills. This is not a 1- or 2-week dilemma: The rainy season lasts for several months. In April, J. Gibson McIlvain and other direct importers receive the last shipments of Ipe that we’ll see until December, long after anyone wants a deck built for the summer. 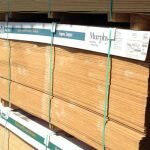 We don’t have a crystal ball, but we try to predict the next decking season’s need for Ipe based on factors such as the past season’s sales and economic projections. 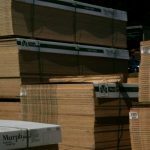 We don’t want to have customers frustrated because we don’t have enough lumber in stock to meet their needs, but we don’t want a bunch of “leftovers” to carry over from year to year, either. It’s a careful balance. 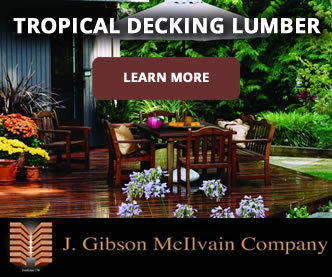 As we plan for the following decking season, we try to purchase as much as possible at the beginning of the season, before bidding wars ensue. 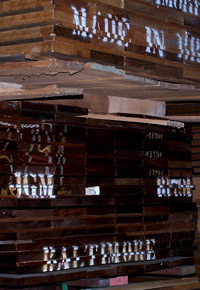 Even then, we have to deal with an industry-wide predicament: Saw mills that harvest quality Ipe responsibly continue to dwindle, restricting the available supply and causing Ipe prices to continue to climb. Often, there’s still Ipe available—sometimes even high-quality Ipe—later in the buying season. However, the source mills’ credentials may not be the greatest. Questionable harvesting practices are simply unacceptable to us, and we do our homework to avoid encouraging irresponsible harvesting. Environmental sustainability is paramount, and we value it even more than we value increased business; when supply is limited, many importers will lower their standards and purchase from mills with less-than-reputable credentials. Reckless harvesting flies in the face of a balanced ecological system as well as the future health of lumber importing. 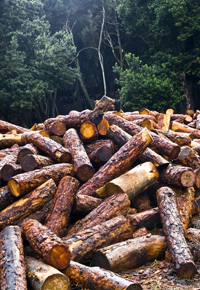 At J. Gibson McIlvain lumber company, we simply won’t support reckless harvesting, regardless of the short-term benefits from doing so. All that to say that J. Gibson McIlvain does have plenty of high-quality, responsibly harvested Ipe on hand. 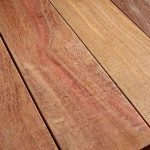 To get your pick of our selection and the best price possible, you’ll want to place your order as quickly as possible, realizing that, by spring, we’ll already have all the Ipe that we’ll be getting for the deck-building season. 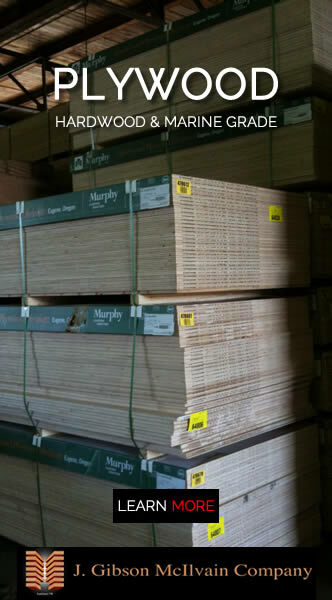 I am looking for large volume pricing on IPE decking in random shorts s4s pad 1×6 for multiple marina projects delivered to Wisconsin let me know what can be offered thanks.